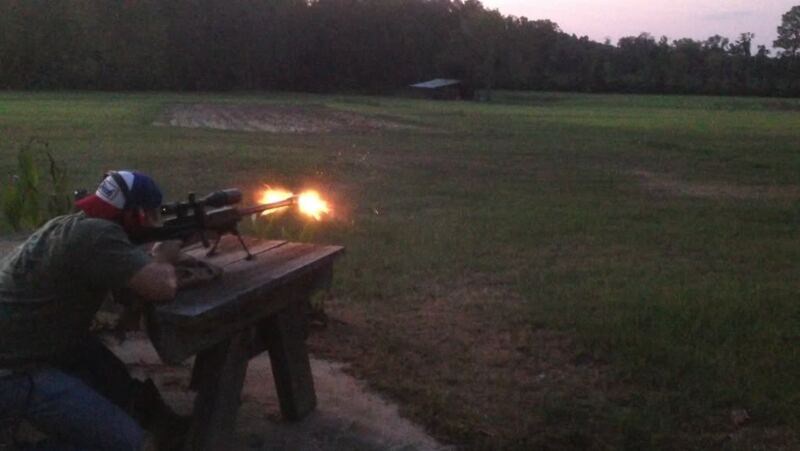 I had the opportunity yesterday, to shoot my buddy's Bohica .50 BMG... This was my first experience with a .50, and it was impressive. 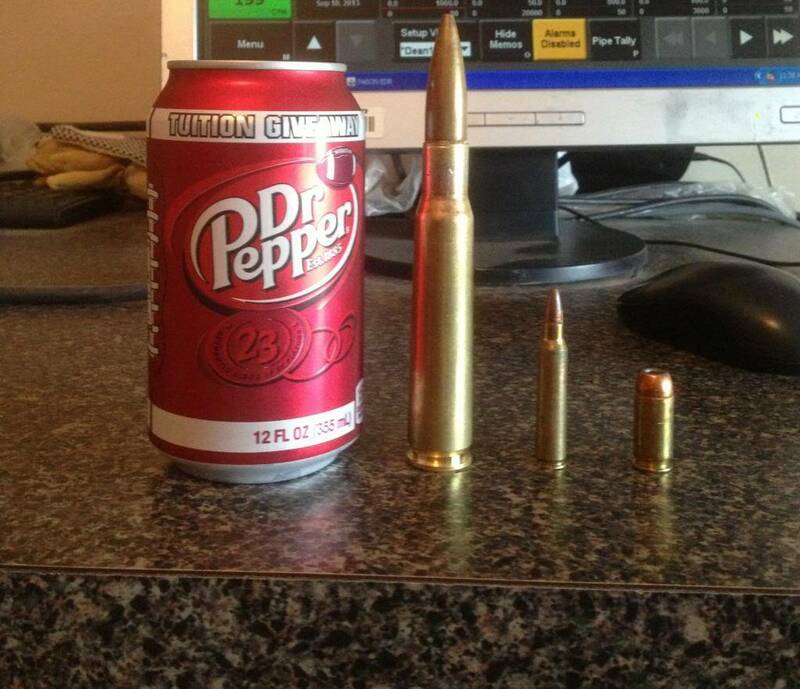 It's definitely a Full Grown rifle, but the recoil was not nearly as heavy as I had anticipated. Recoil felt slightly more than my .300 Win Mag. Not bad for a 660 grain bullet. I guess the muzzle brake was doing its job. Personally, I couldn't justify owning one, but it sure was fun to shoot.